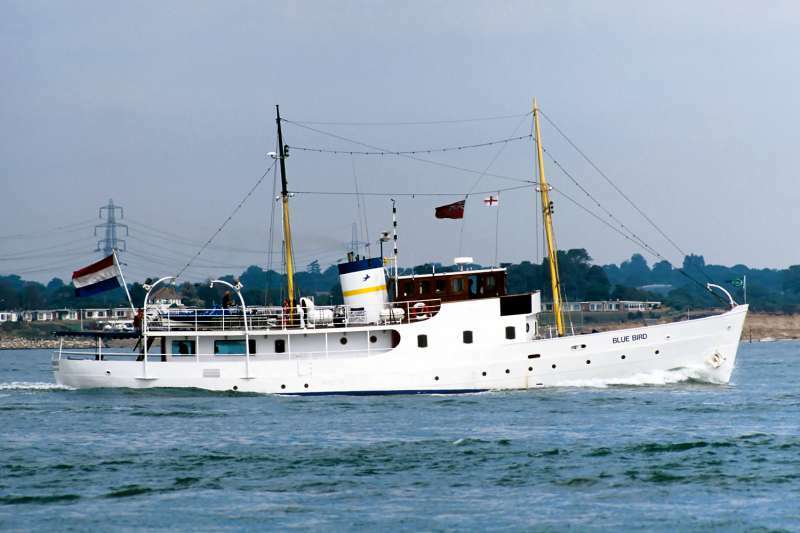 Netherlands flag vessel, presumably converted to a private yacht, seen in Southampton Water. No idea of her history, pilot vessel, research vessel ?? Many thanks for your quick response.......now I know what I photographed. Looks a beautiful vessel following her latest refit. This photo has been shown 2,858 times since it was added to the site.